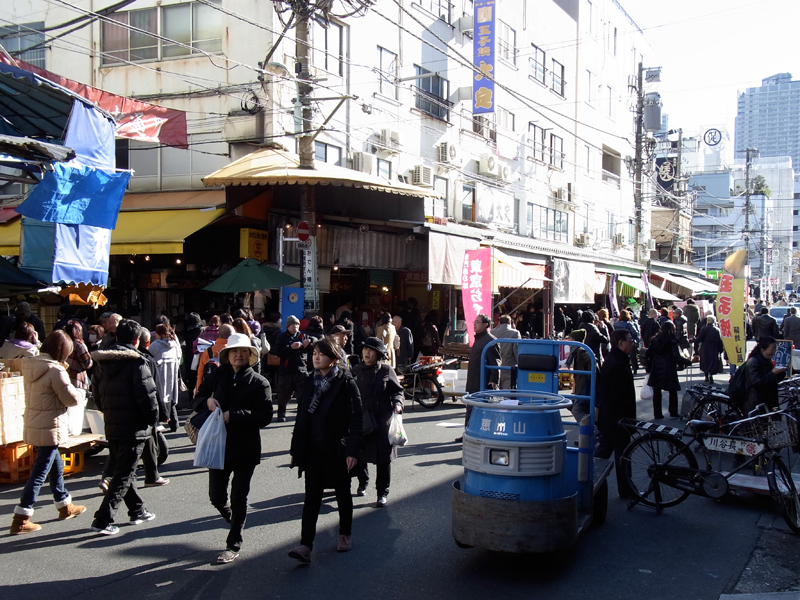 TokyoWalkingTours.com (TWT) collects the personal information of its customers by following the compliance regulations and guidelines. TWT uses the client's personal information to contact the client or/and to arrange tour services such as reservations of selected destinations. After the tour, TWT may ask the client to feedback the evaluation of the tour including the destinations, the tour guide, and overall TWT's operation and services to improve the service.